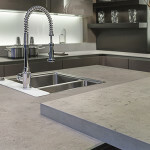 NEOLITH compact sintered surfaces, the largest format porcelain slab brand on the market, will be adding exciting, new marble- and concrete-inspired colours to their product offerings. 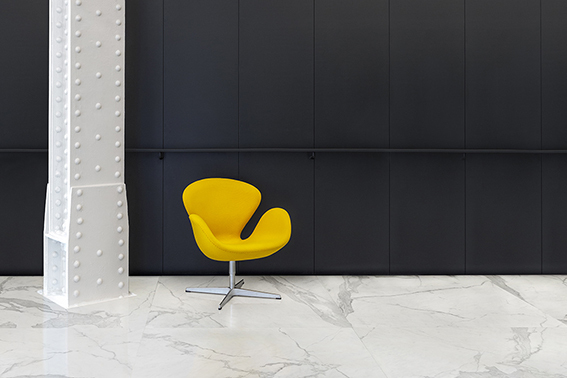 With the demand for marble reaching fever pitch in design and even fashion circles, NEOLITH has now made it possible to achieve the look of marble with all the durability of NEOLITH compact sintered surfaces. NEOLITH Calacatta offers the look of traditional Calacatta marble, showing off a white background with intricate narrow and wide grey veining patterns, while NEOLITH Pulpis captures the mushroom tones and winter white veining of Pulpis marble. The industrial, concrete look has also become a strong element in urban design schemes, but using real concrete can make for a dusty interior. Cement finishes are also susceptible to chips and cracks. 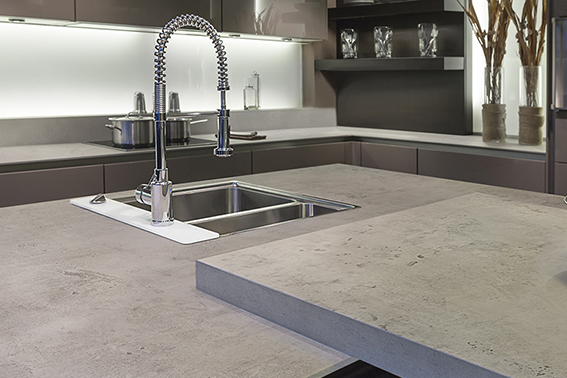 NEOLITH slabs don’t emit dust or residues and are chip and crack resistant, so can offer the look of concrete without any of the disadvantages. 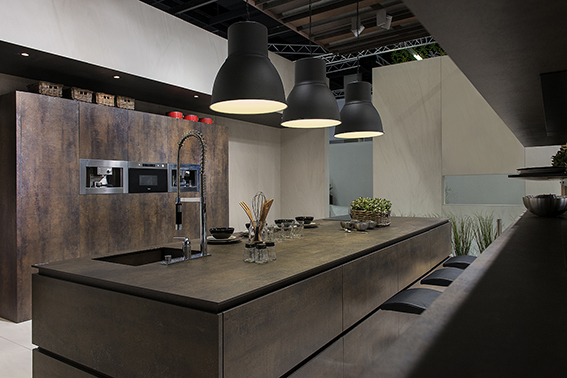 NEOLITH Beton will be added to the existing NEOLITH concrete colour palette, providing a more textured design. 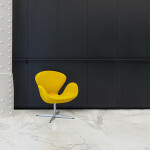 NEOLITH Iron Moss and NEOLITH Nero are the final additions to the NEOLITH range, offering consumers and commercial designers a new, metallic, textured look and a flat, black surface for even more design options. 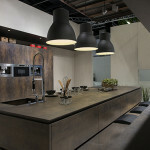 Experience the new NEOLITH colours at Decorex Durban (19 – 22 March).